Ever since the indefinite hiatus of ODOU magazine last year, there’s been a gaping vacancy for a magazine dedicated to the sense of smell. NEZ la revue olfactive is a valiant new effort from France which attempts to fill this void with a gorgeously designed periodical. Its second issue will be released on October 20 and is currently available to order online. It will as well be available at points of sale in France, Belgium, Luxembourg, and Switzerland (Lausanne and Geneva). The first two issues are in French, but the hope is that it will be available in English eventually. 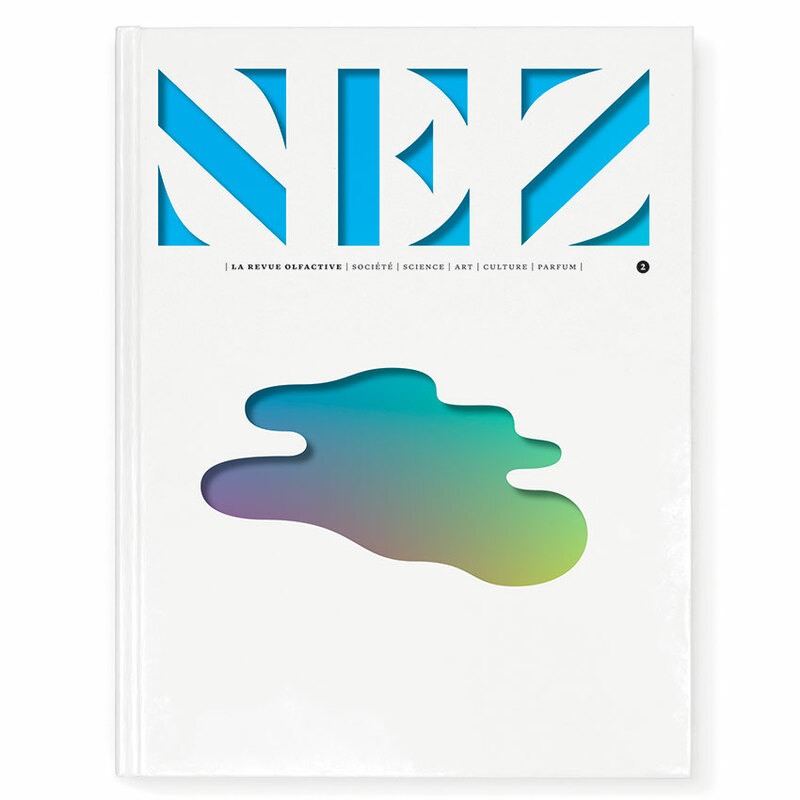 NEZ is a collaboration between the online magazine Auparfum.com and publisher The Counterpoint.